We hear it all the time: everyone makes mistakes. Some mistakes are more docile and easier to recover from, whereas others can leave a lasting imprint—one that has the power to alter ideas, principles, and practices. In medicine, mistakes should be taken seriously and clear effective measures should be put in place to ensure that the same mistake is never made twice. 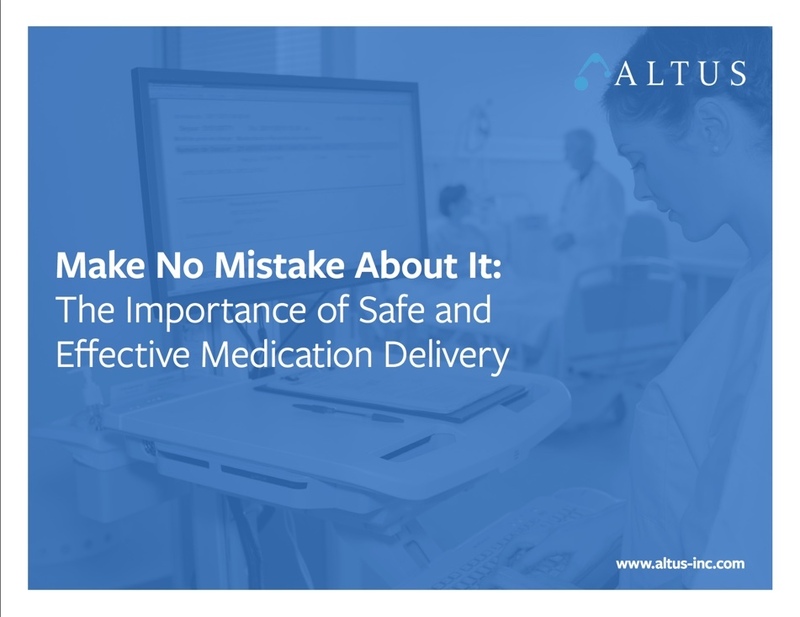 One prominent area within the healthcare continuum of care where mistakes happen at an alarming rate is with medication delivery. This ebook takes an in-depth look at medication delivery, outlining its use, common errors, methods for improvement, and its importance to the healthcare industry. This text seeks to increase the efficacy of medication delivery, adding to the overall state of patient and caregiver wellness.